StickerYou strives to ensure our platform can be enjoyed by as many people as possible. As such, we do our best to ensure our site will work in your choice of browser. 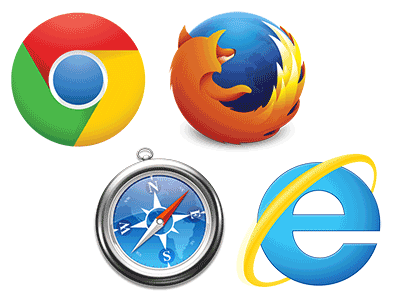 At this point, we support the most current version of the browsers below. Click the link beside your browser to see if your browser is up to date. Please note that at this time we have limited support for mobile devices and recommend accessing our website through your PC or Mac.